Looking to buy a Drone? Look no further than the Southern Oregon Drone online store. We proudly offer a selection of DJI products - products that we use every day when our clients hire us to film and photograph their projects. DJI is the only brand that we trust, and with DJI products we have produced content for global companies such as Garmin and Lexus, to name only a few. We believe that if DJI products are good enough for them, that speaks volumes about their quality. We want to emphasize this last point for you beginners out there. This drone uses video sensors to see and avoid objects up to 50 feet in front of its flight path. This is HUGE for beginners who are worried about wrecking their brand new drone. The Hasselblad L1D-20c camera, designed by the same company whose camera captured the first moon landing! Up to 48MP photo resolution! This model is ideal for inspections, compressing distant backgrounds in a shot, and keeping a safe distance from photo or film subjects. -Films 1080p at 120 frames per second for ultimate slo-mo, or films 4K at 30 frames per second for stunning image quality! Great for the first-time drone pilot! 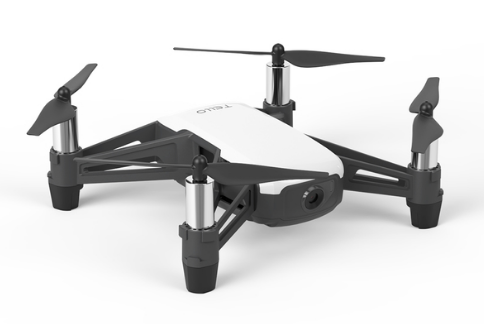 Introducing DJI's most affordable drone yet: the DJI Tello. At only $99, this drone is the perfect drone for someone with absolutely no drone experience. With an impressive 13 minutes of flight time, 720p video, 100-meter image transmission range, and the ability to control with just your smart phone, there has never been a better entry-level drone. 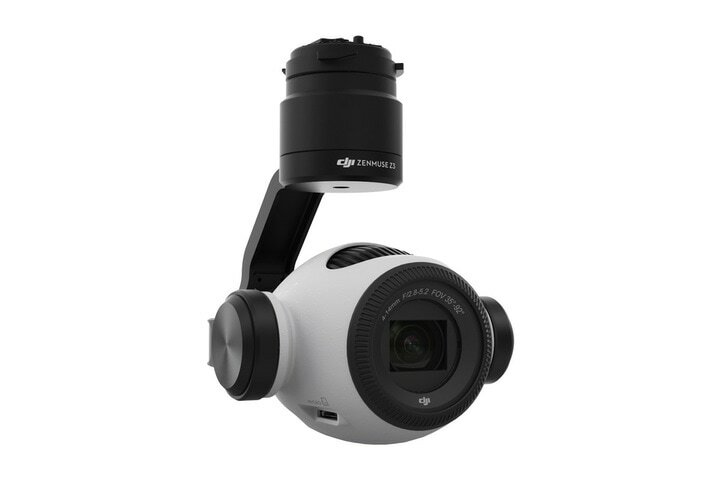 Buy the DJI Tello Now! DJI Goggles for FPV flying and control! This is an incredibly powerful drone in a compact size, and many of its specs beat the drone we currently use for our professional work! Check it out. The DJI Inspire 1 has been the industry standard for professional aerial imaging for many few years. 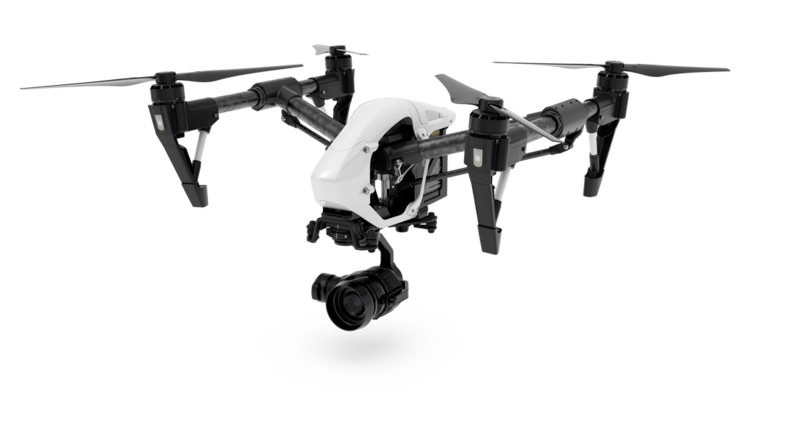 Though DJI has since released the Inspire 2, the Inspire 1 is still incredibly powerful, and we at Southern Oregon Drone still use the Inspire 1 when our clients require professional aerial imaging. 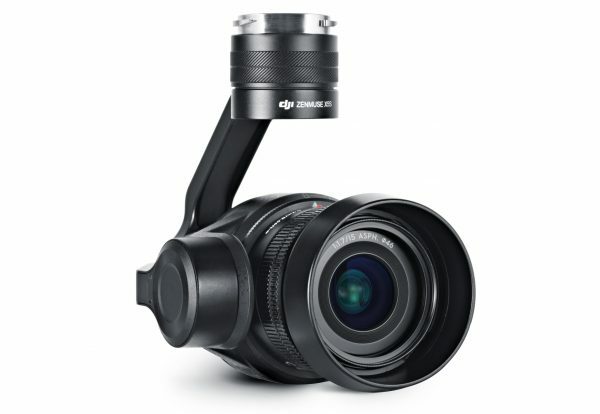 Take advantage of DJI's price drop now! 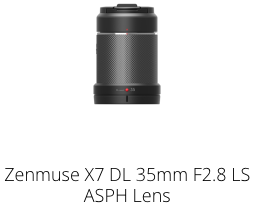 Currently, the Inspire 1 costs less than the new Mavics or Phantoms. The DJI Inspire 1 Pro or RAW will take your film making to the next level. Equipped with a powerful DJI X5 or DJI X5R camera, this setup is sure to turn heads and may provide footage at the Hollywood calibre. Both the Pro and RAW feature a micro 4/3 sensor, but the RAW allows the operator to film in Cinema RAW. Southern Oregon Drone uses the DJI Inspire 1 Pro as our main rig! The DJI Inspire 1 allows operators to switch out cameras depending on the need of the shot. From 1080P to 4K Cinema RAW, these cameras are professional tools that can take you from your back yard to the silver screen. The DJI X3 comes standard on the DJI Inspire 1. The camera captures 12MP photos and films up to 4K. The DJI X5 features a Micro 4/3 sensor and allows the user to apply various lenses to the camera. The DJI X5R is essentially the X5 with the ability to shoot in Cinema RAW. It also records to a solid-state hard drive. You can't go wrong with any of these impressive cameras. These CANNOT be used on the Inspire 1 - you must have an Inspire 2. 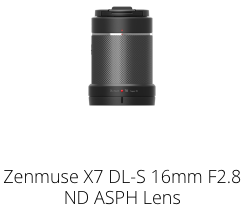 Buy the DJI X7 Super 35 Camera now. The DJI X5S allows the operator of a DJI Inspire 2 to upgrade to a Micro 4/3 sensor for sharper images and more color. The X5S also allows for 5.2K filming - even larger than 4K. The DJI X4S comes standard on the new DJI Inspire 2, and features a 1-inch sensor. You won't get very far without extra batteries! Make sure you know which batteries are compatible with your drone! The DJI Mavic 2 Battery will supply up to 31 minutes of flight time for both the Pro and Zoom versions of the Mavic 2. 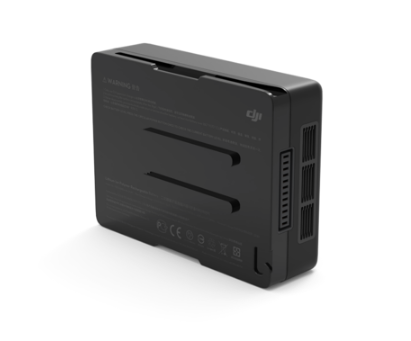 The DJI Inspire 1 Battery (TB48) contains 5700mAh of power, supplying the drone with about 22 minutes of flight time. 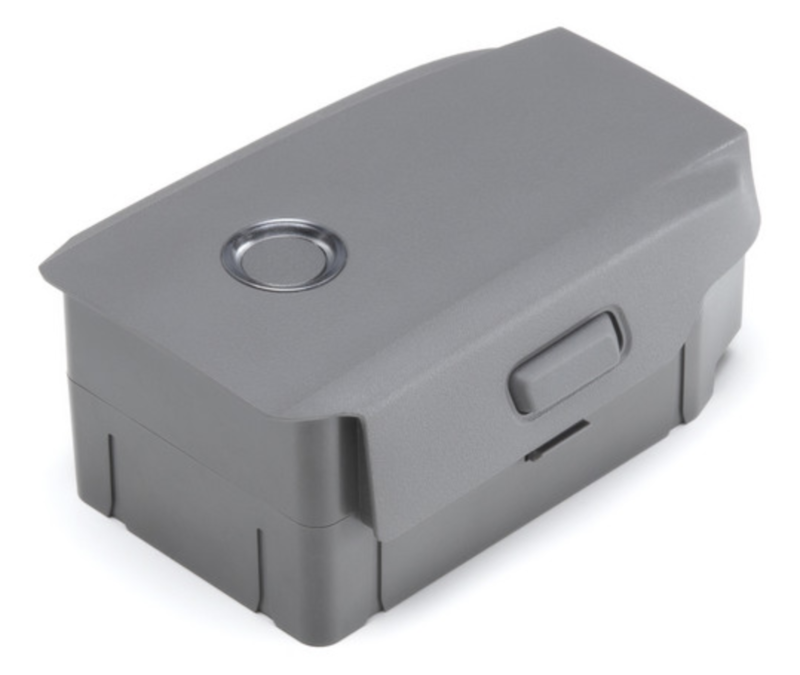 The DJI Inspire 1 Battery (TB47) contains 4500mAh of power, supplying the drone with about 18 minutes of flight time. 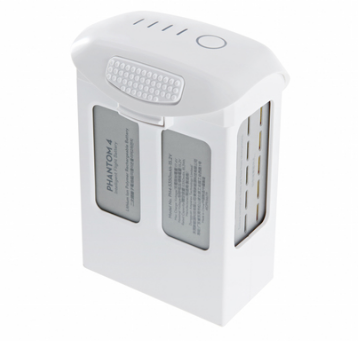 Phantom 4 Battery - Hi Cap. 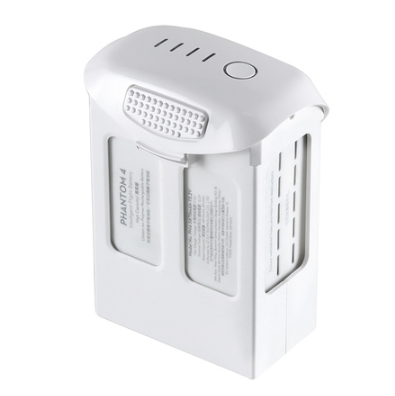 This Phantom 4 Battery contains 5870mAh of power, supplying the drone with a max of 30 minutes of flight time. This Phantom 4 Battery contains 5350mAh of power, supplying the drone with a max of 28 minutes of flight time. 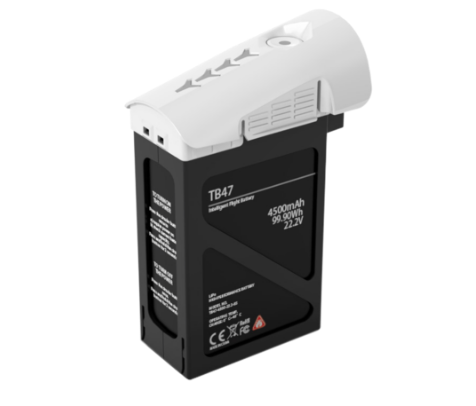 The DJI Inspire 2 Battery (TB50) contains 4280mAh of power, supplying the drone with up to 27 minutes of flight. ​NOTE: The DJI Inspire 2 requires TWO of these batteries for flight. This powers the additional features, provides greater flight times, and creates redundancy and adds an extra margin for safety. 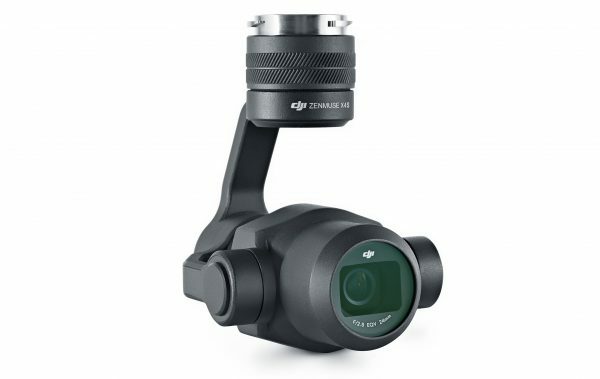 DJI products are sold through DJI.com or Amazon.com and all sales are between DJI or Amazon and the buyer. All warranties, repairs, claims, and returns will be through DJI or Amazon. Southern Oregon Drone uses and promotes DJI products and through the affiliate program with DJI and Amazon, and receives a small commission from DJI or Amazon when customers purchase products through this website. Please note all products on this page have been hand-selected for promotion due to their quality. We do not endorse low-quality products.